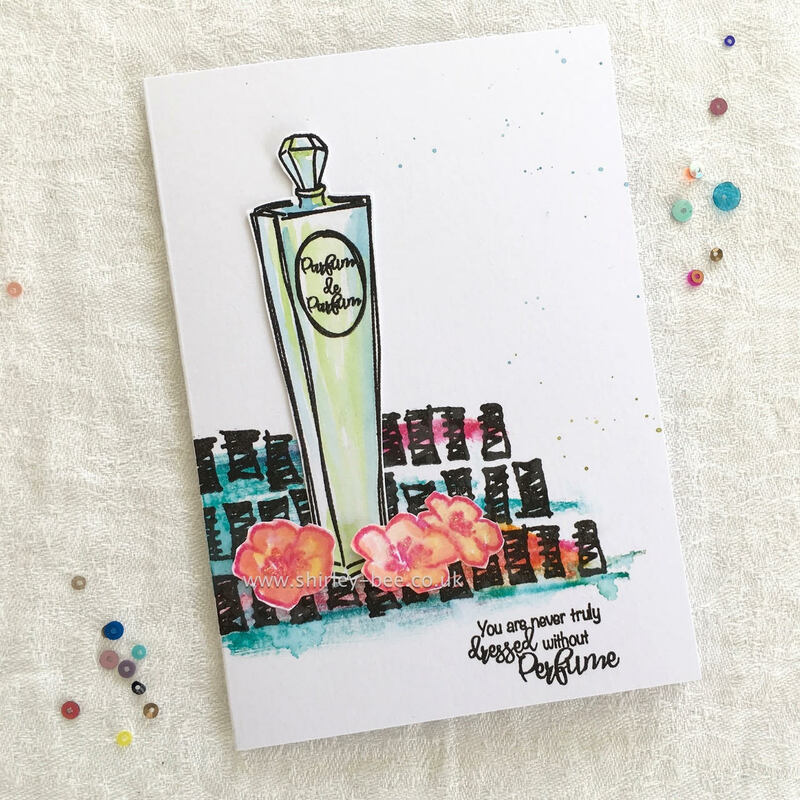 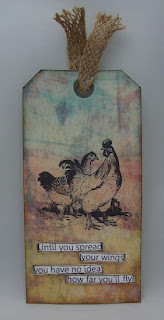 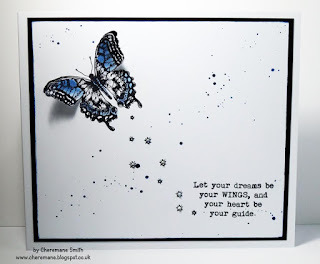 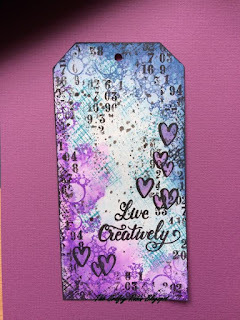 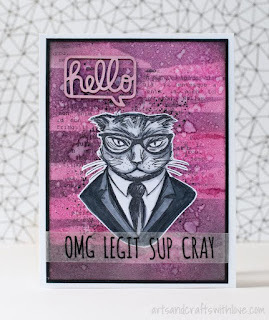 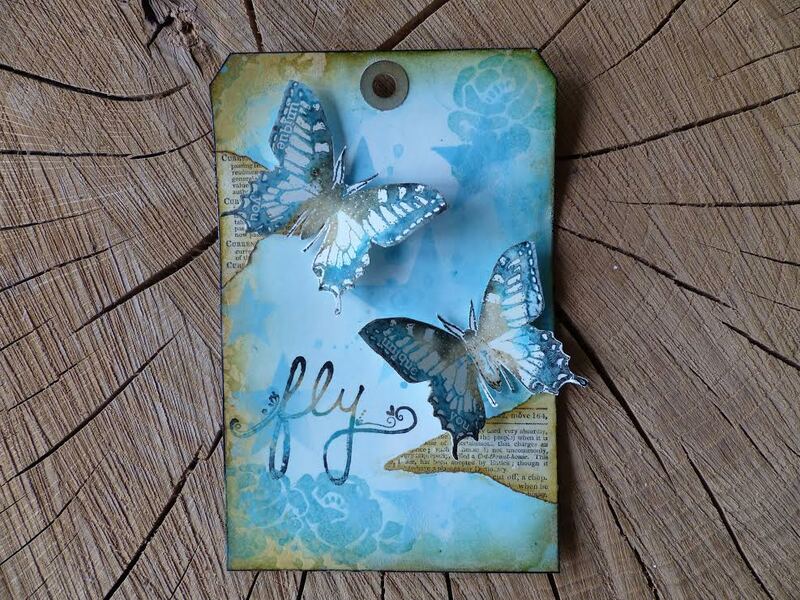 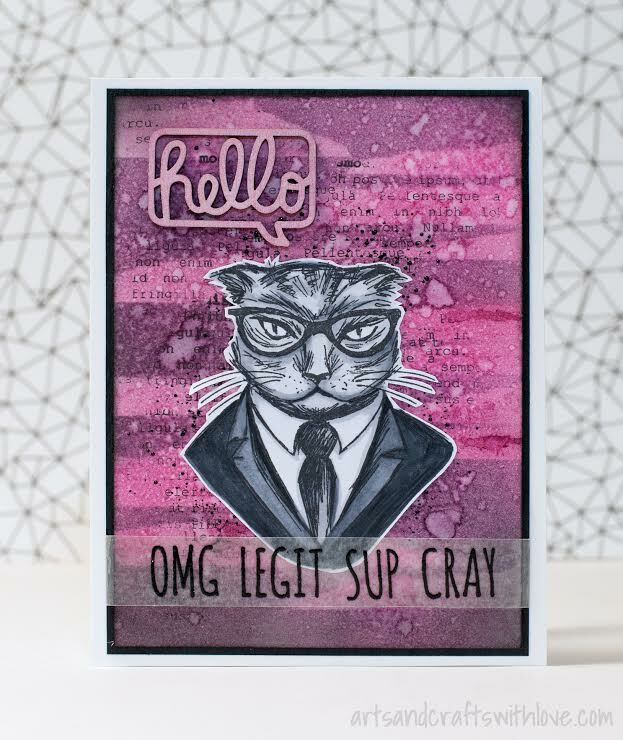 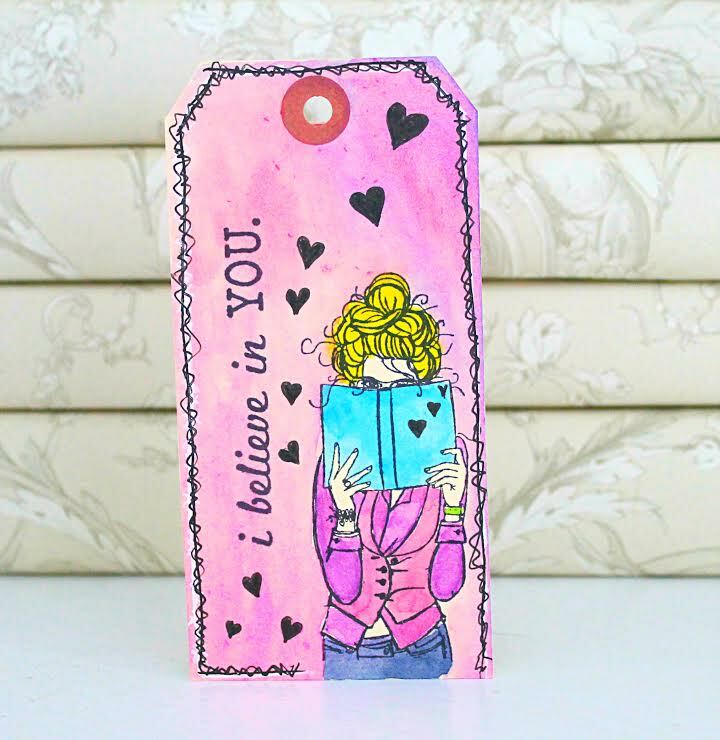 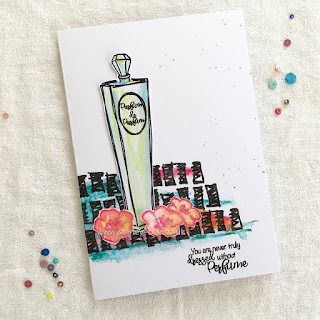 Welcome to the Craft Stamper April Take It, Make It challenge! Visible Image stamp designs are unique, original and different… they love to stand out! 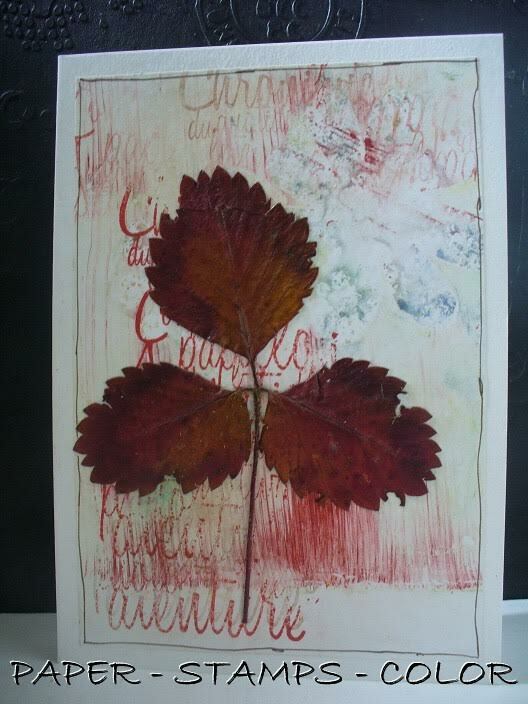 The arty images work brilliantly with inky colourful backgrounds and the inspiring sentiment stamps. You will always get perfectly stamped images with the deeply etched, clear photopolymer stamps! 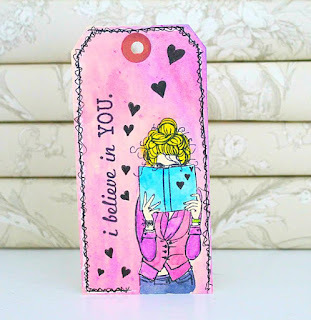 Always such fabulous inspiration from the creative team!! 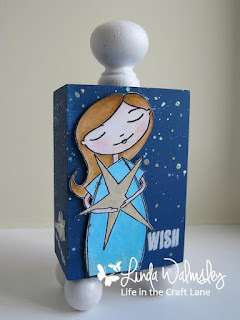 Thank you for this wonderful challenge!!! 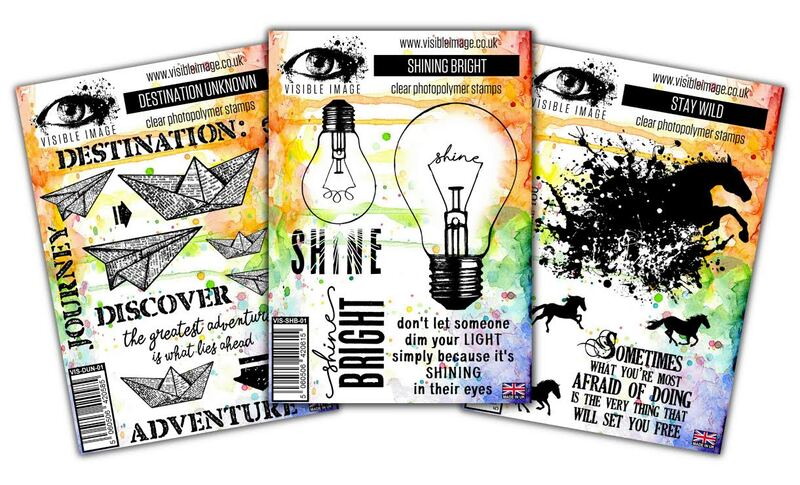 Our Marvellous May Issue is out on Friday!